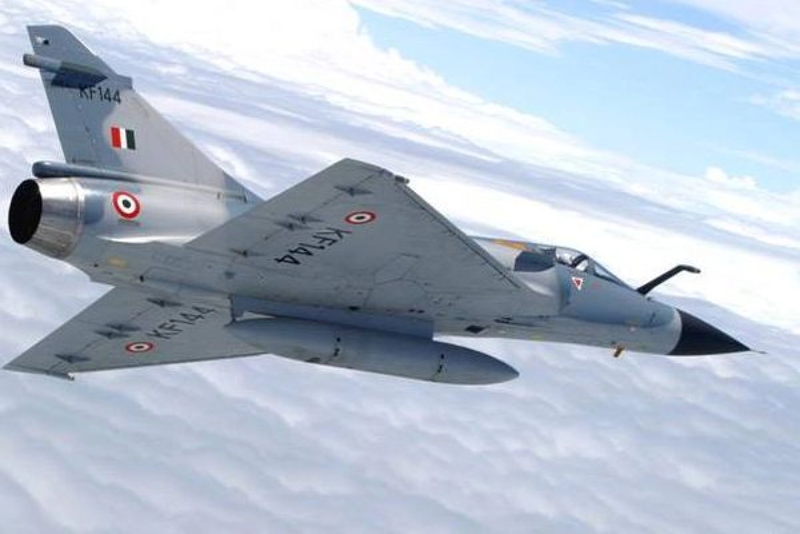 The recent crash of Mirage 2000 aircraft that led to the death of two pilots did create quite a furor in the media. But, beyond the fact of two innocent lives being lost, is there reason enough for us to be concerned about the lack of accountability and poor work ethics of our PSUs? Are our men in uniform losing their confidence in the machines that they are required to fight with? 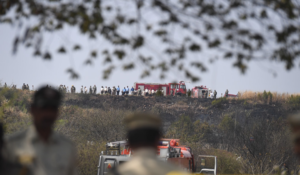 The recent air crash of a Mirage 2000 aircraft in Bangalore led to the death of two young trained pilots. Unofficial reports claim that one of the wheels (oleo) came off during take-off. This is not the first crash of an aircraft being produced by HAL. As the air chief had stated just a day earlier, “We have lost seventeen pilots and engineers in air accidents during the testing and evaluation of the indigenous Marut, Kiran, Ajeet, Saras and early warning prototype aircrafts”. The recent deaths would add to these figures. Investigation into the accident would open the doors to the poor work ethos and quality checks of HAL. The Air Force Chief had stated, “Development by HAL has taken an incredibly long time, and the armament and technology has gone obsolete”. He added that the additional production of SU 30 aircraft had been delayed by over two years and LCA production commitment by over six. Quality issues have been flagged over the years to HAL, but to no avail. Even trainers for the air force have been impacted by delays. Efforts to develop a basic trainer under the HTT-40 program is already running five years behind schedule. It is unlikely to be even certified for flight by 2021. The other indigenous program to develop the Intermediate Jet Trainer is delayed by over 14 years. All efforts to prove the aircraft fit for flying have failed. Even with the HAL entering a consultancy with a US firm would result in a delay of another five years. 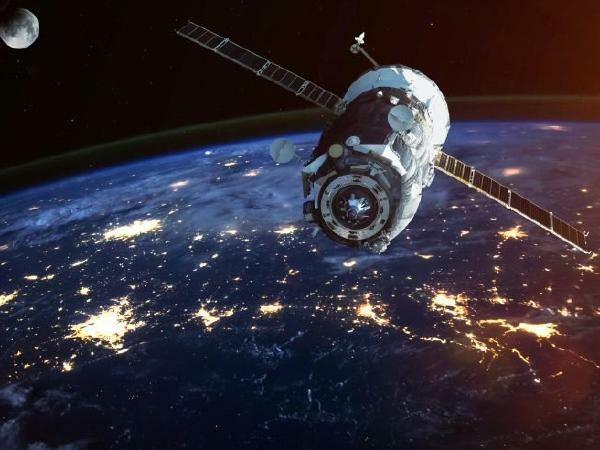 HAL is one of the government’s Public Sector Undertakings (PSUs) and has been in the limelight in recent times because of the Rafale controversy. 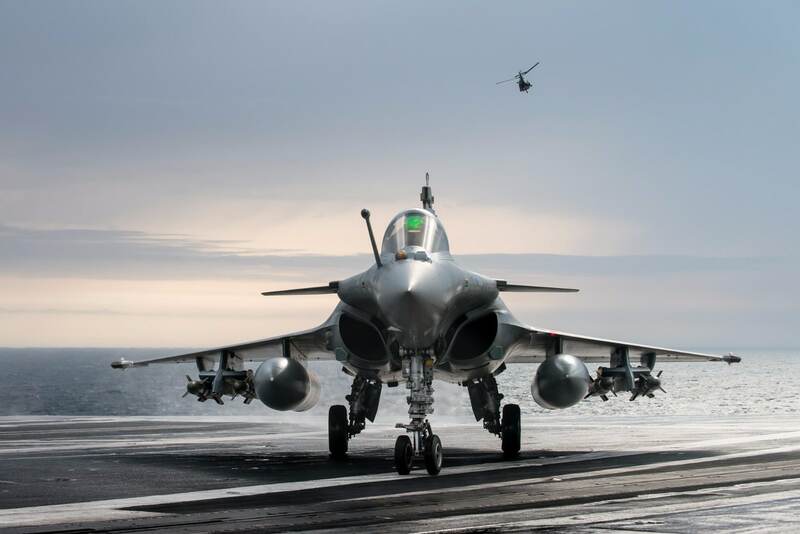 Even Dassault, the manufacturers of Rafale were unimpressed by HAL’s work culture, ethos, quality checks and proposed timelines for the assembling of the Rafale aircraft in India; one of the major reasons why it refused to partner with them. HAL quoted double the time for assembling an aircraft as compared to Dassault. 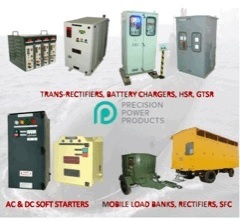 Most PSUs suffer the same plight in terms of work culture and poor-quality checks. They have been able to get away with it all these years solely because the armed forces had only them to depend on. Their pricing was high because in none of the PSUs is any work done during working hours; mostly during overtime, which has become a norm. Further, being sole manufacturers, they were rarely questioned. They have faced no competition due to consecutive government’s protectionist policies. The entry of the private sector has irked them because of a changed profile, costing and vast improvement in quality. 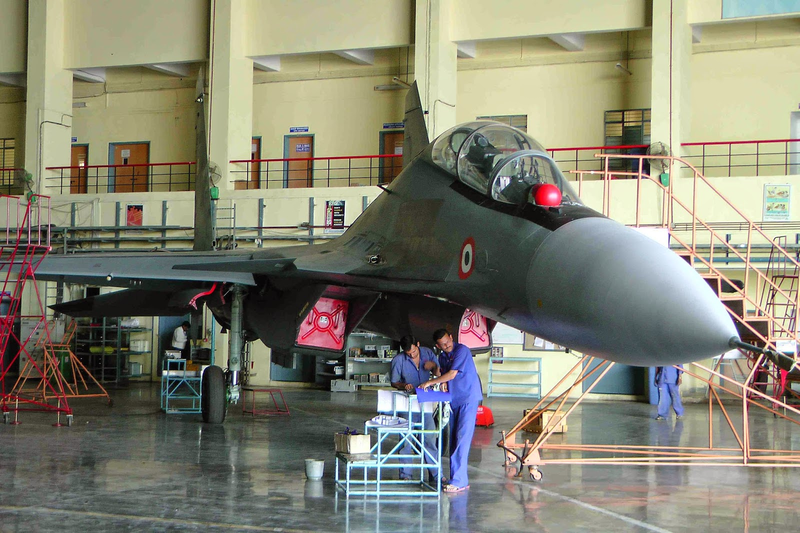 The staff of the PSUs recently went on a three-day strike in Delhi demanding that the government strengthen them, invest funds and reduce dependence on the private sector now venturing into the defence market. The decision of the government to stop investing in PSUs and ordnance factories as also removing items from the list to be awarded to private players has been a positive step. There is no denial that the nation can never become a military power if its dependence on imports for military equipment continues on the scales as we find ourselves now. Another factor which must be added to this statement is that dependence on unreliable PSUs and ordnance factories would only make the armed forces weaker and equipped with poor technology and an outdated equipment profile. The private sector may seek profit, but to make profit they would have to deliver technologically superior equipment on time. They are aware that they would be in competition with the best in the world and hence must match them in both quality and price. They would have to invest in technology rather than remain manpower intensive units as most PSUs are. Presently, these industries are just taking roots and hence, incapable of investing large sums in R&D. They would therefore need to bank on funds from the government. Presently, the private sector is involved in joint-ventures with foreign companies for production of equipment in India. In this instance too, deliveries have been timely, quality checks exist, and costs are as determined. 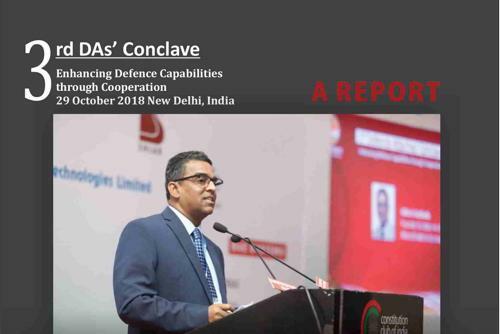 In a few cases the DRDO has been in touch with private vendors for joint development. 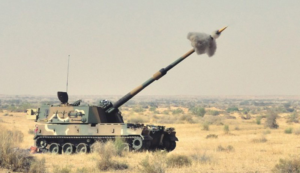 The final product when produced for trials with joint development has always been of a better standard rather than when it was solely a DRDO project. The recent case was of the artillery guns which underwent trials. 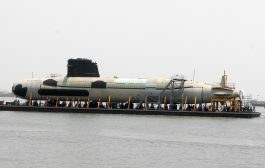 All those models involving the private sector performed well, while the one manufactured solely by the DRDO was a dismal failure, perhaps because of the Chinese manufactured items used in the system that malfunctioned. The armed forces have already lined up a number of joint-projects with the private sector for which funding for research needs to be provided by the government. 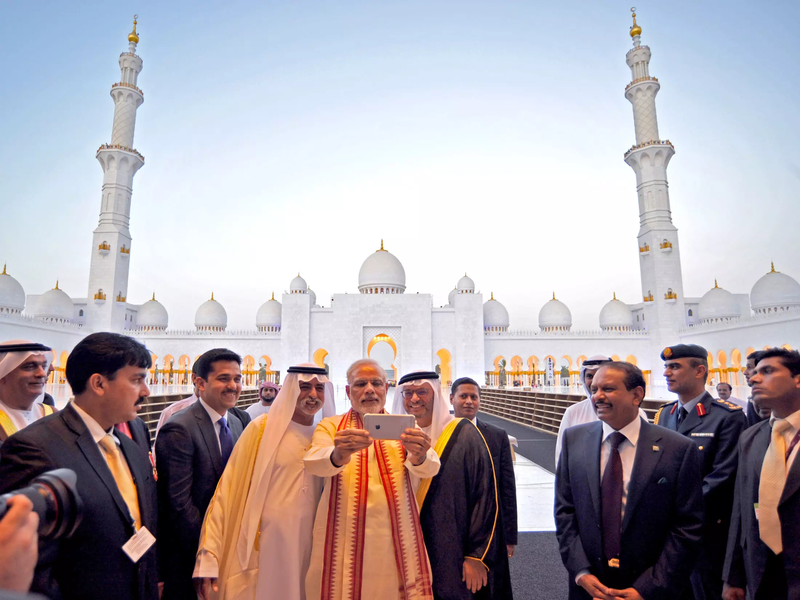 The problems which remain are availability of a reasonable defence budget and the power and control of the DRDO. The Future Infantry Combat Vehicle is a recent example. The project has been languishing due to lack of funds. 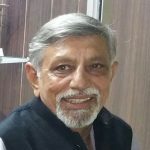 Any government which decides to close PSUs and ordnance factories is likely to face a political backlash, as the recent example of Rafale and HAL have proven. However, one or the other government has to bell the cat and there has to be a time frame for it. National interests necessitate that a bold step of shutting down defunct PSUs and ordnance factories or hand them over to the private sector is taken. Some of these remain white elephants eating into the national economy. Keeping them functioning in an age when there is a surging private sector, makes no sense. In case the government hesitates to close PSUs then the next option is to permit the private sector to compete openly with them, without the patronage and protection presently provided to PSUs. This would convey a clear message: compete or perish. The next aircraft deal, presently under scrutiny at the Air HQ and the MoD must ignore HAL and be in collaboration with the private sector. India can no longer afford defunct white elephant PSUs, producing poor quality products leading to loss of valuable lives.